The rise in production to meet this demand has increased pressure on the available farm land and cuase major concern over the effect of direct and indirect of land use changes. 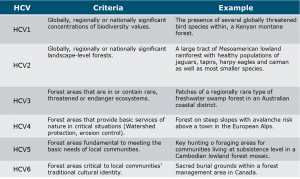 Key concerns are: deforestation, loss of biodiversity, increased greenhouse gas emissions and land right conflicts (Molenaar et al., 2010). 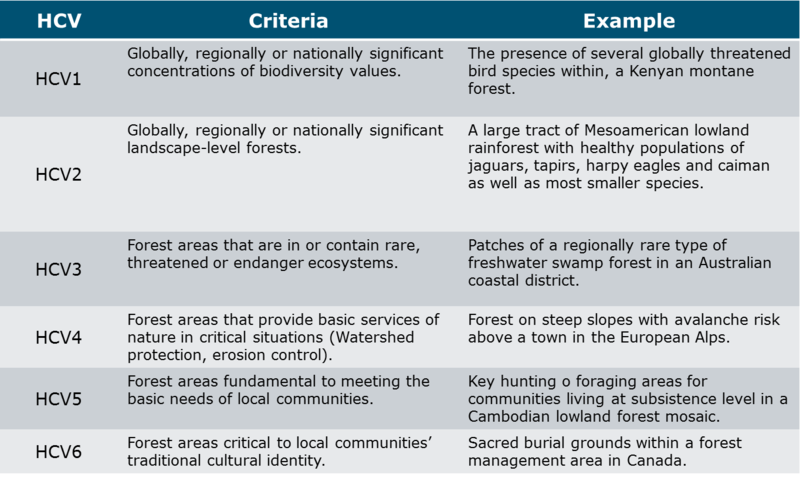 High Conservation Value (HCV) is used to determine whether a particular piece of land should be conserved (WWF, 2007 in Fairhurst, T & D. McLaughin, 2009).